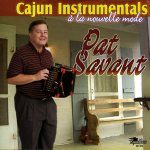 Cajun instrumentals a la nouvelle mode contains a collection of popular Cajun standards with a new flavor as well as new selections that appeal to listeners of other musical styles. 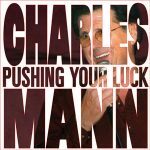 Some of the finest Cajun musicians were selected to accompany him on these recordings, which provide the listener with many hours of fine instrumental Cajun music entertainment. 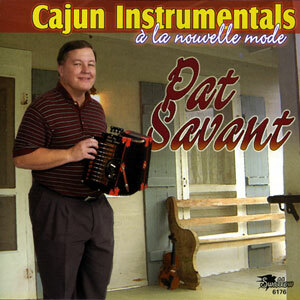 These are traditional-style Cajun instrumentals with a twist! Released in 2003, 18 tracks.